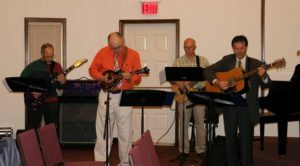 Join us for worship at Waynesboro Mennonite Church! Everyone welcome! 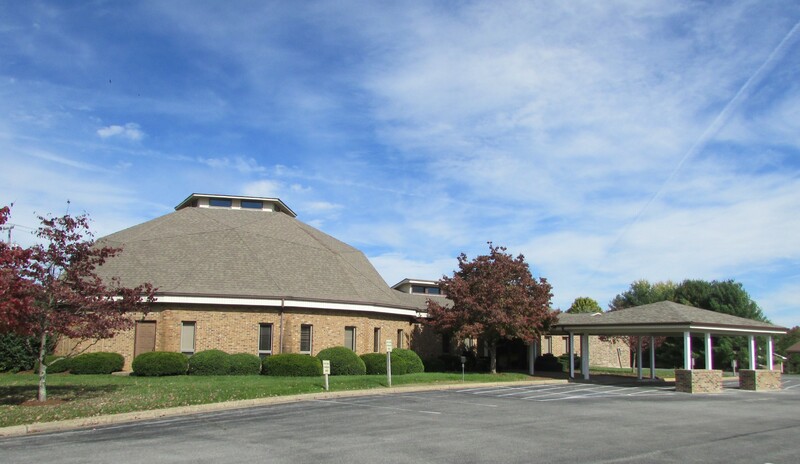 We are located at 1801 Monroe St. in Waynesboro, Virginia. For directions, click on the map below. If you have any questions, feel free to send us an email or call (540) 949-0446.